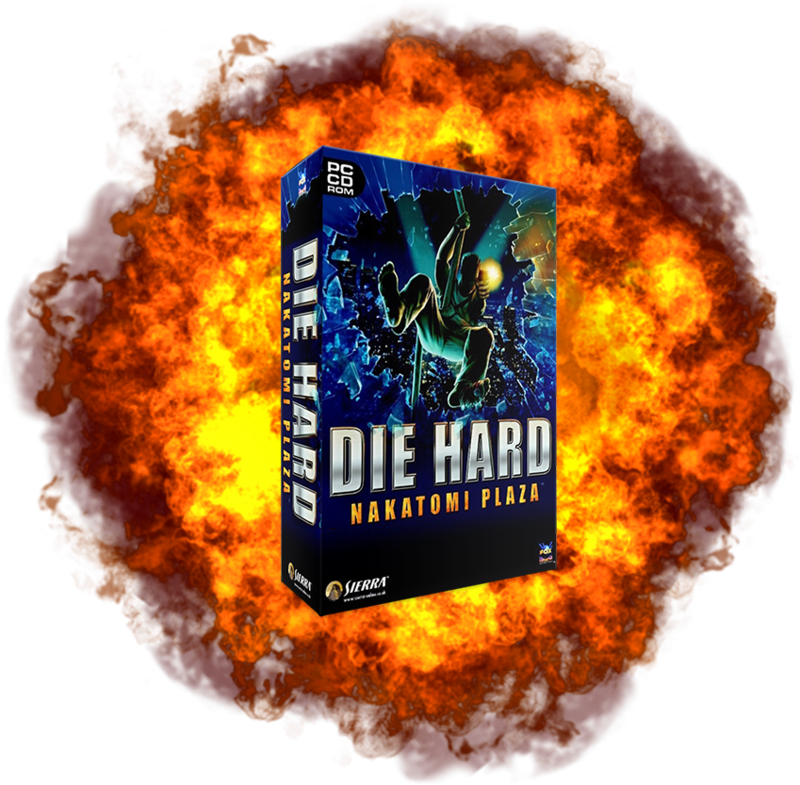 ALL THE BLOCKBUSTER ACTION OF THE ORIGINAL DIE HARD MOVIE COMES TO YOUR PC IN THIS INTENSE 3D SHOOTER. John McClane, a brash New York cop, is in Los Angeles to reconcile with his estranged wife. Arriving at her company Christmas party high atop the Nakatomi Plaza, his efforts are interrupted when a group of highly trained, highly armed professional thieves seize the skyscraper as part of a daring heist. This plan is flawless except they didn’t count on you… the fly in the ointment, the monkey in the wrench… you are John McClane – jetlagged, barefoot, and out of your jurisdiction. Over 30 single-player levels — explore 40 floors of the Nakatomi Plaza, inspired by the building featured in the Die Hard movie Missions are based on the film and include many unique never-before-seen scenarios Memorable Die Hard friends and foes, including bad guys, hostages, the S.W.A.T. team, and the well-meaning Officer Powell A Realistic Inventory System allows players to store weapons and devices including M-60, Heckler & Koch HK P7M 13, Baretta 92F, CB Radio and McClane’s police badge The Morale System lets players’ decisions affect the reaction of hostages and the aggressive behavior of the terrorists. Experience the thrill spring 2002! Founded in 1999 by Jay Holtslander, Piranha is one of Vancouver’s oldest game studios. Developing titles for Windows, Xbox, Playstation, PSP, Nintendo Wii, and Nintendo DS. The company has worked on properties such as Medal of Honor, Need for Speed, Duke Nukem, Transformers, and Mech Warrior. Piranha has grown to 65 employees and is located right next door to Jay’s most recent startup CodeCore Bootcamp.